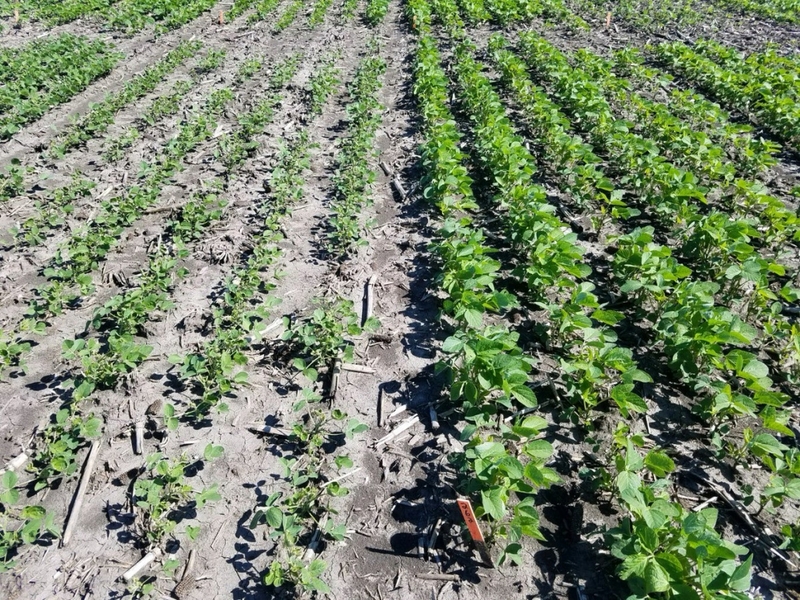 In a recent release, the American Soybean Association (ASA) voiced its concern about the growing number of reports about dicamba damage and reiterated the association’s commitment to find a solution. Already, there are 2,242 complaints affecting 3.1 million acres of soybeans in 21 of 30 soybean growing states and the ASA expects that number to rise. The ASA continues to support independent research efforts underway at 14 major universities, including the University of Wisconsin, to find a path forward. At the same time, the ASA recognizes the legitimate need of soybean farmers to new technologies to help fight resistant weeds and will continue to support finding and safely using these technologies and products. Stay tuned to badgerbean.com for further developments.